After months of speculation, there was an official announcement made today. Prince died of an opiate overdose. Sad to be certain that a great talent and seemingly a great man was cut down at a relatively young age. To some, this is a character indictment. To me, this is the sad outcome of a deadly disease. My empathy is deep and wide for his family and fans. 114 other people died of an opiate overdose the same day Prince did. America’s fantasy of a “drug free America” is killing people. It is time to let science and medicine take the reigns and leave shame, judgement, and incarceration as a distant memory and a hard lesson learned. This entry was posted in Drug Addiction and tagged Celebrity, Opiates, Overdose on June 2, 2016 by joeschrank. Jamie Moyer defies logic. In a youth focused game, he was 50 when he pitched an MLB victory. For most professional pitchers, their gift peaks in their late 20’s and an extreme outlier would be in their late 30’s. Now and then, someone will crack 40. Unheard of is 50. Moyer and his wife Karen are deeply committed to service. They have adopted children and given them a home when there weren’t other options. Their concerns for disenfranchised youth extends beyond their own home and into an arena that many never bother to consider. What happens to children who lose a parent to addiction? For years I was a therapist in residential rehab and I always felt we didn’t pay enough attention to families, specifically children. SAMHSA reports “6 million American children are living with a parent in need of treatment” (samhsa.gov). That translates into the cycle of addition that is difficult to break. Children steep in alcoholism become alcoholics or marry them, keeping the dance alive and incubating the next generation of substance addled people. Lost even more deeply, are kids who lose a parent to overdose. With 115 deaths daily due to overdose, there are vast numbers of children largely living in shame and secrecy about the demise of their family. 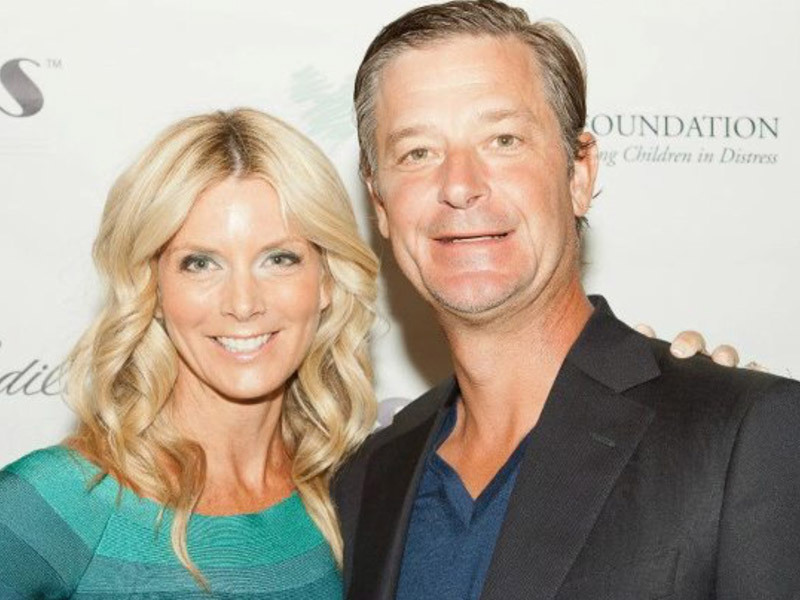 Jamie and Karen Moyer want to change all that. They have a foundation that finds summer camps focused on grief and loss for kids. It’s an oft overlooked issue and major challenge. A few years back, I had the great pleasure of interviewing Jamie Moyer and I am happy to report his foundation is alive and growing. The overdose problem has a ripple effect, one we are ignoring. Well done Moyers, we should all be grateful for you. This entry was posted in Drug Addiction and tagged Charity, Children, Overdose on May 18, 2016 by joeschrank.